In 2018, THPRD and the City of Beaverton hosted a flurry of Summer Celebrations, including concerts, theater and community events! Check back soon for our 2019 schedule. Summer at THPRD is a time to celebrate! 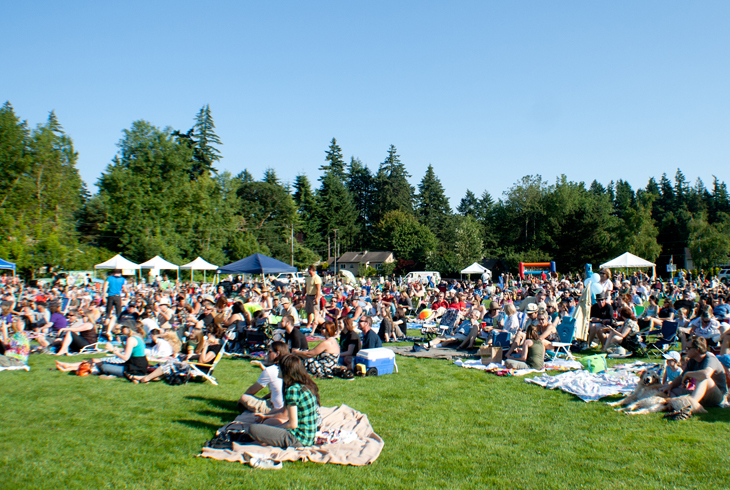 With outdoor concerts, a dramatic theater presentation, picnics, dedications and more on our schedule of events, there are plenty of opportunities to get outside and enjoy the park district with your family, friends and neighbors all summer long! Check back soon for a list of 2019 Summer Celebration Events hosted by THPRD and our friends at the City of Beaverton.